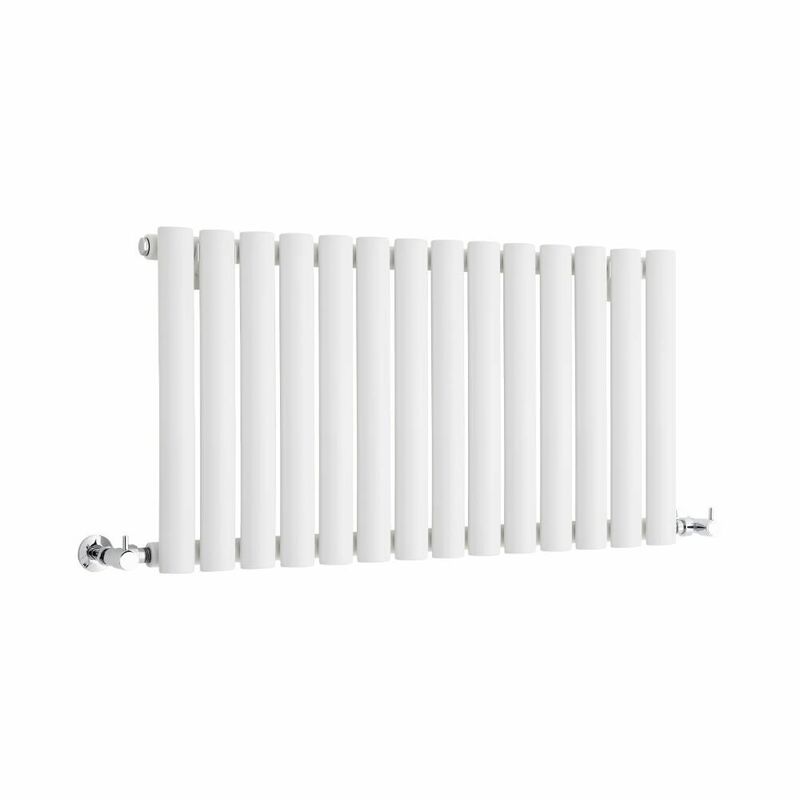 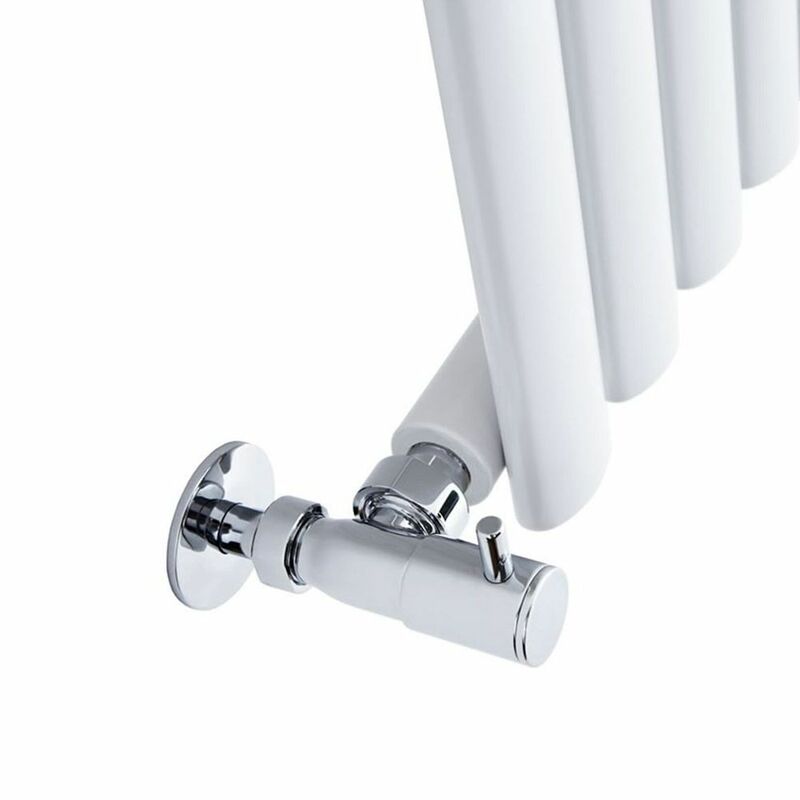 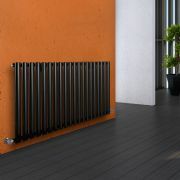 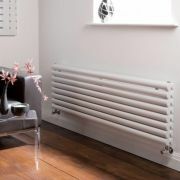 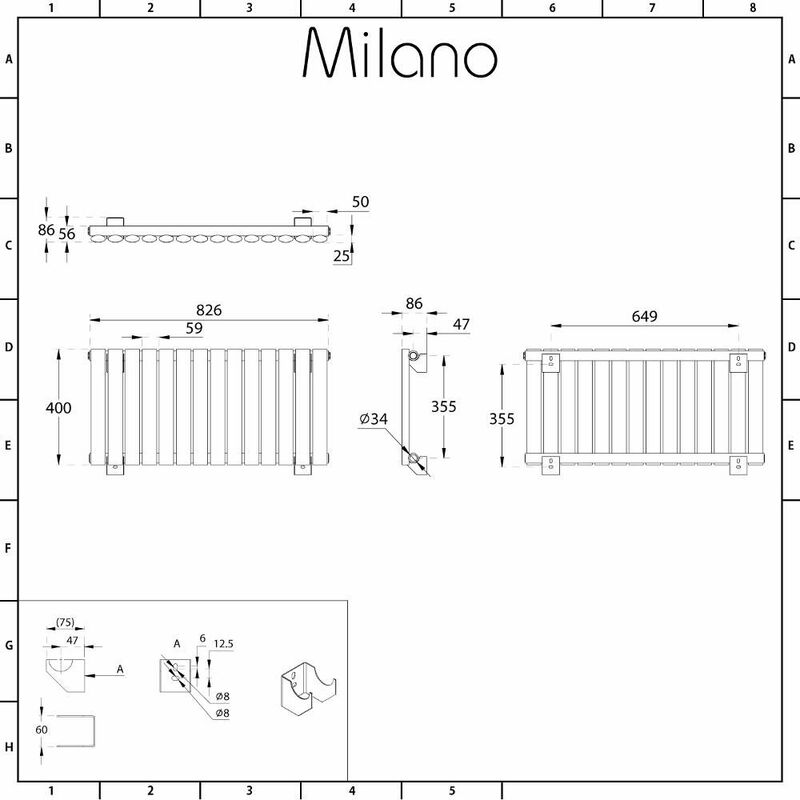 The compact 400mm x 834mm Milano Aruba horizontal designer radiator features a modern design and desirable oval shaped columns. 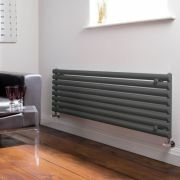 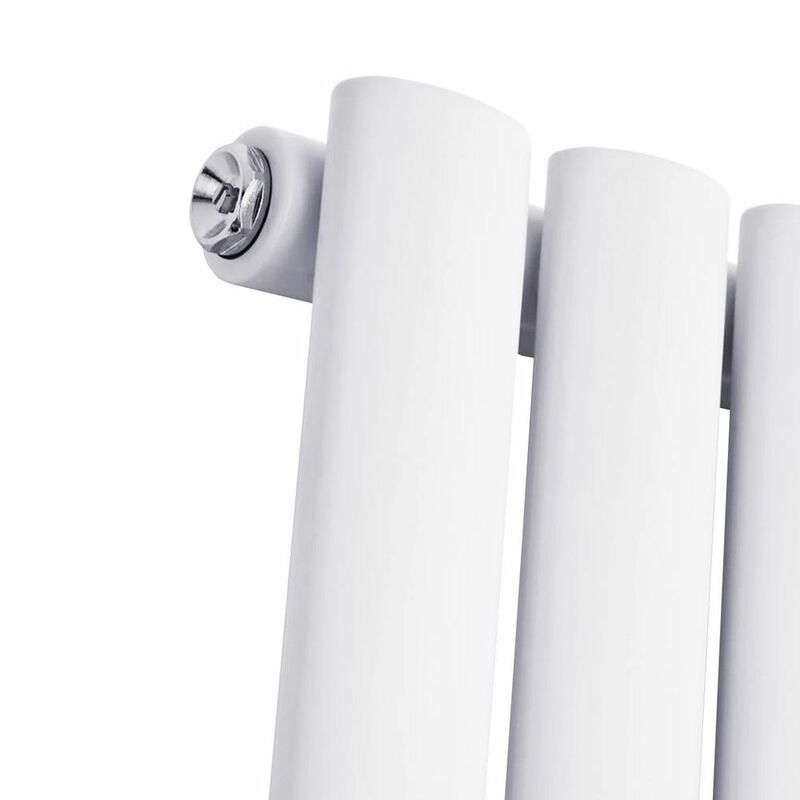 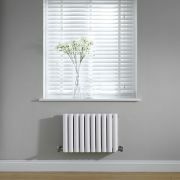 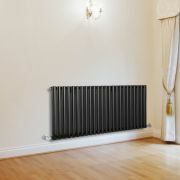 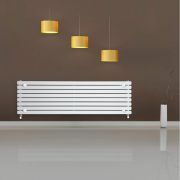 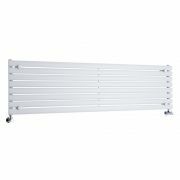 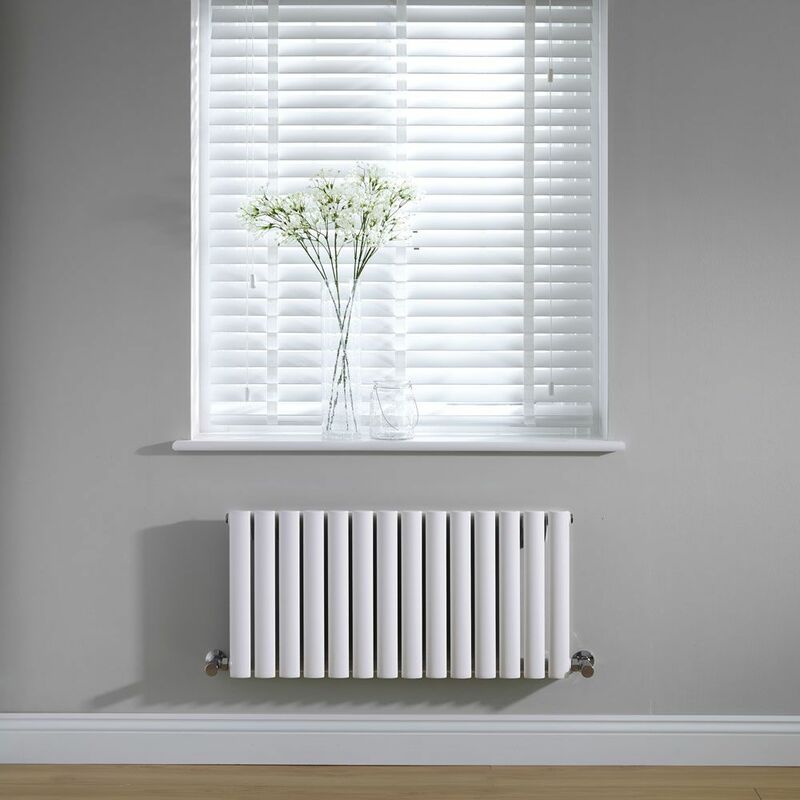 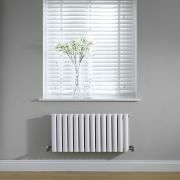 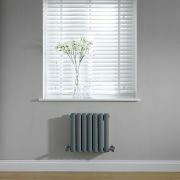 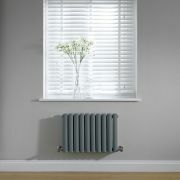 Providing a fabulous alternative to a standard convector radiator, the high performing Aruba radiator has been crafted from premium quality steel for guaranteed durability with a hard-wearing white powder coated finish that teams well with any decor. 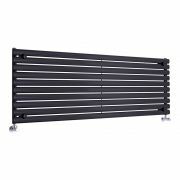 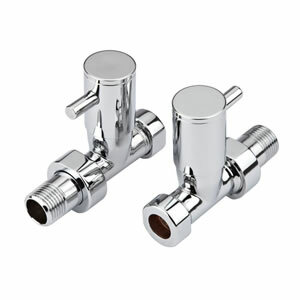 A great option for modern homes and small spaces, it produces an excellent heat output to ensure your room is quickly and efficiently made to feel warm, cosy and inviting.